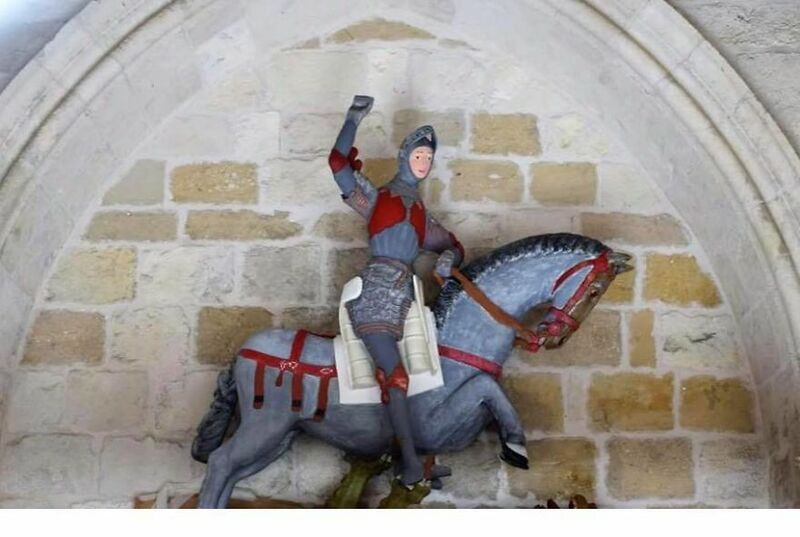 A few days ago, a craftsman from Navarre (Spain) struggled to restore a polychrome statue of the first half of the sixteenth century, called “St. 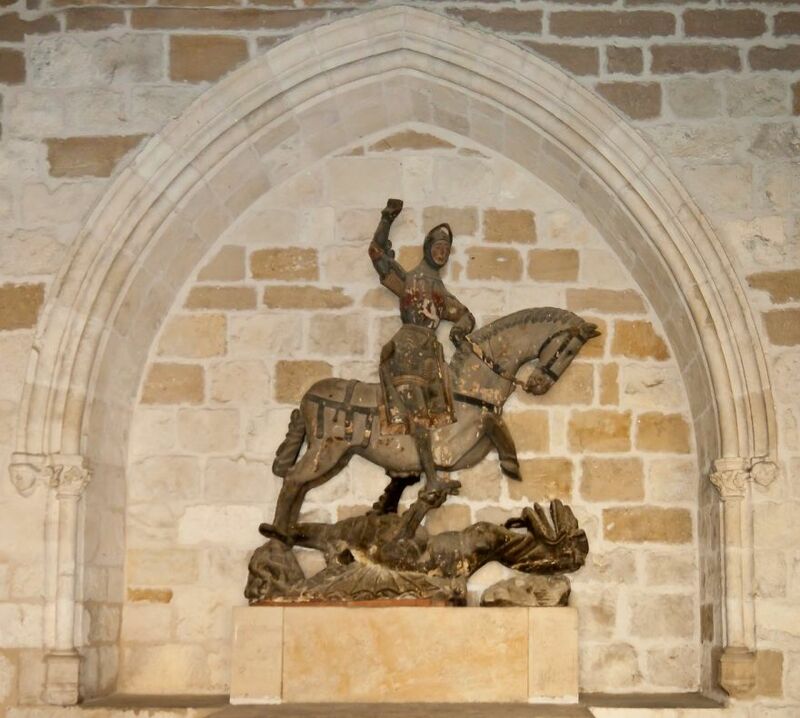 George and the Dragon”, in which a soldier appears mounted on a horse on the mythological animal, but the result totally damaged the work of art. 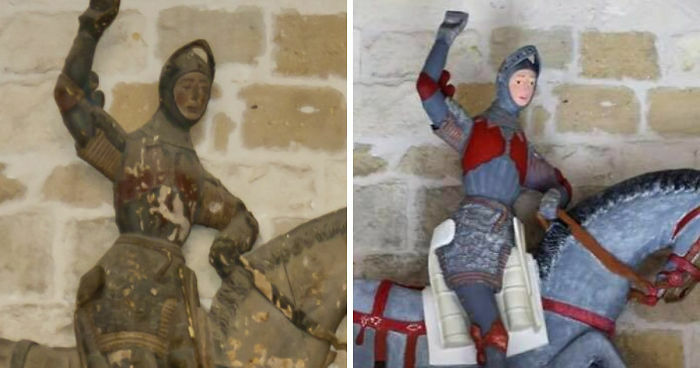 The original colors of the statue, made more than 500 years ago, have been replaced by strong and flat tones, while the details of the original work have completely disappeared. 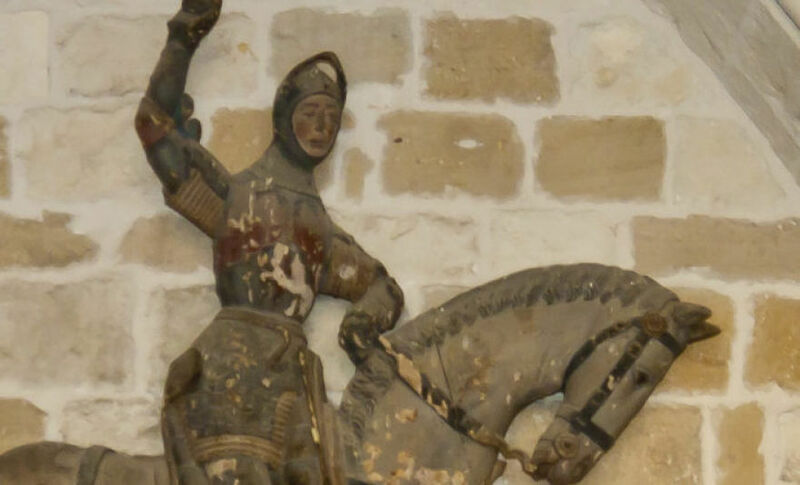 According to information was the pastor of the Church of San Miguel de Estella, where is the sculpture, which asked the teacher to paint the valuable work of art. “The original image of the piece was not respected, changing elements such as polychromy and thus giving rise to an artificial image,” said Herrera, who is Minister of Culture in Navarra. 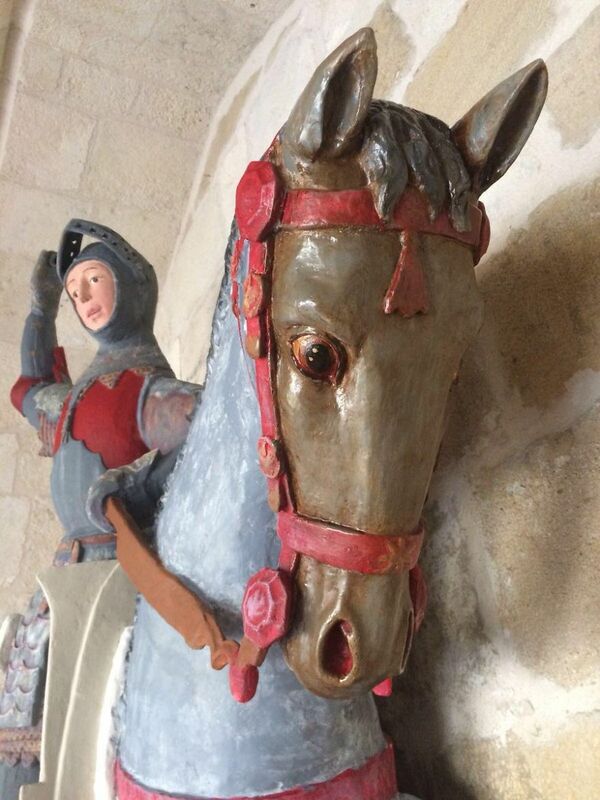 In fact, the colors used by the teacher do not resemble the originals, nor do the details capture the original expression of the soldier and the animal protagonists of the sculpture. For his part, Carrera says that “the damage is irreversible.” “There have to be consequences, the fines have to fall. We are tired and angry,” he adds. While the statue remains covered with a blanket, social media are amused saying that this fact reminded the famous Ecce Homo who in August 2012 a painting enthusiast decided to restore one of the oldest murals in Borja (Spain). 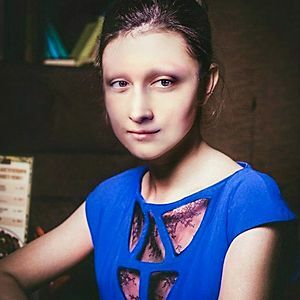 This artistic repair was so disastrous that it became one of the most famous “failures” of the Internet. Looks like something out of a kids picture book now.